Inventory is limited, Order soon!!! 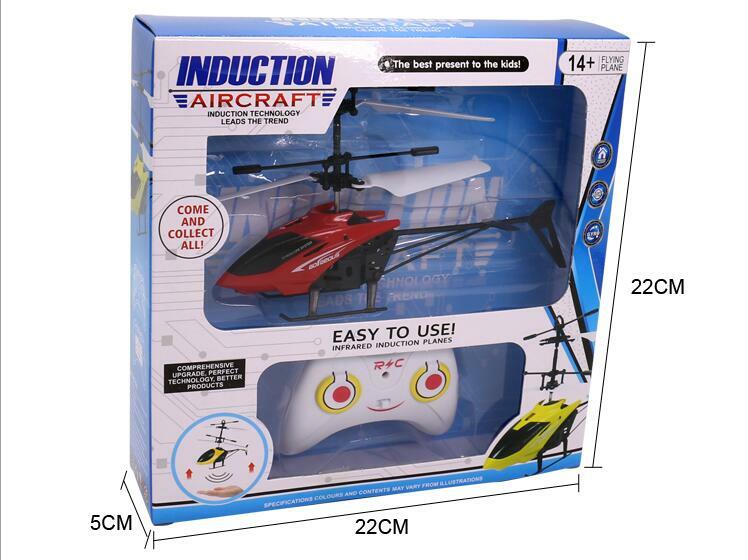 I am a global flying machine, creative design and perfect modeling make me the best toy for children. It is made entirely of Abs non-toxic plastic. 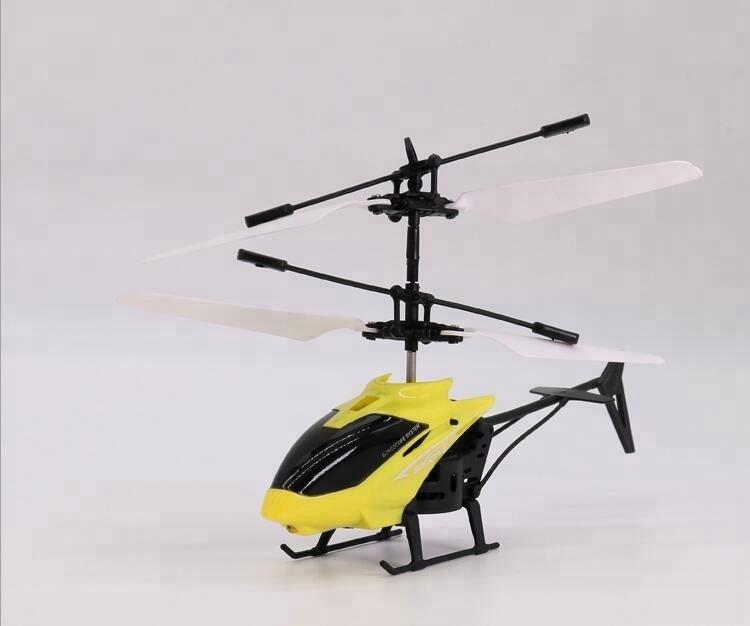 Having a luminous flying Helicopter will make you the envy of others especially at night. 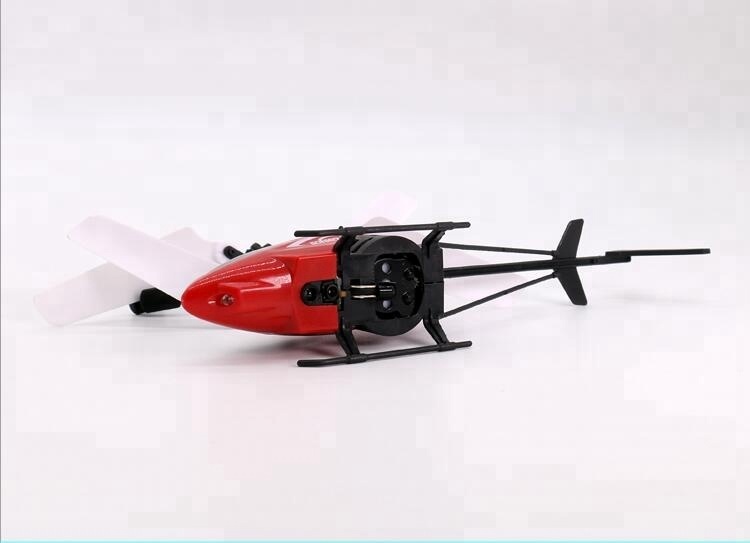 The infrared sensor helps you flexibly control the Helicopter and effectively avoid obstacles to ensure a safe landing. The built-in gyroscope keeps the ball's balance, so I can fly steadily in the air. Choose me, let me bring a different experience for your family leisure time. MULTIPLE PROTECTIONS RC TOYS: 1.Flying protection: The ball will automatically sense the objects underneath and fly away when you switch on; 2. Power-on protection: The flying ball will be stationary for 3 seconds to ensure safety when you turn on the switch; 3. Collision protection: When the Flying ball falls down to ground or collides with other objects, it will stop whirling; 4. Environmental protection: non-toxic ABS material; 5. Automatic power off protection when charging finishes. 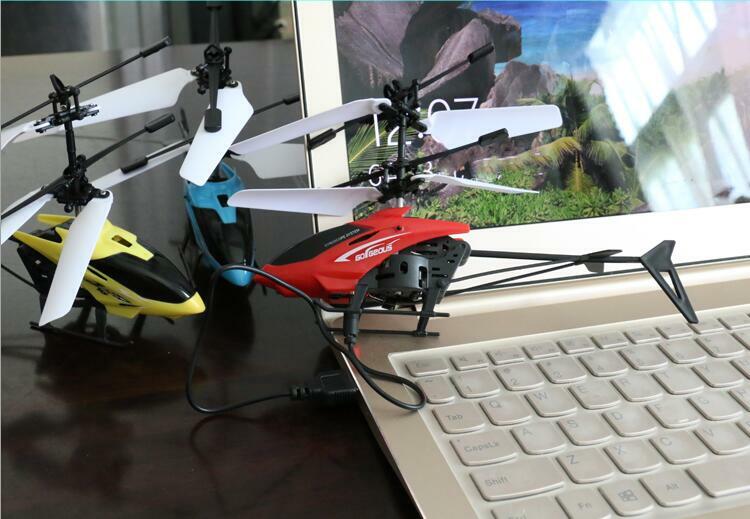 RECHARGEABLE LED LIGHT BALL: Remote Control Flying Helicopter has great visual appeal for any children and adults. Rechargeable USB connector for 20-25 minutes. 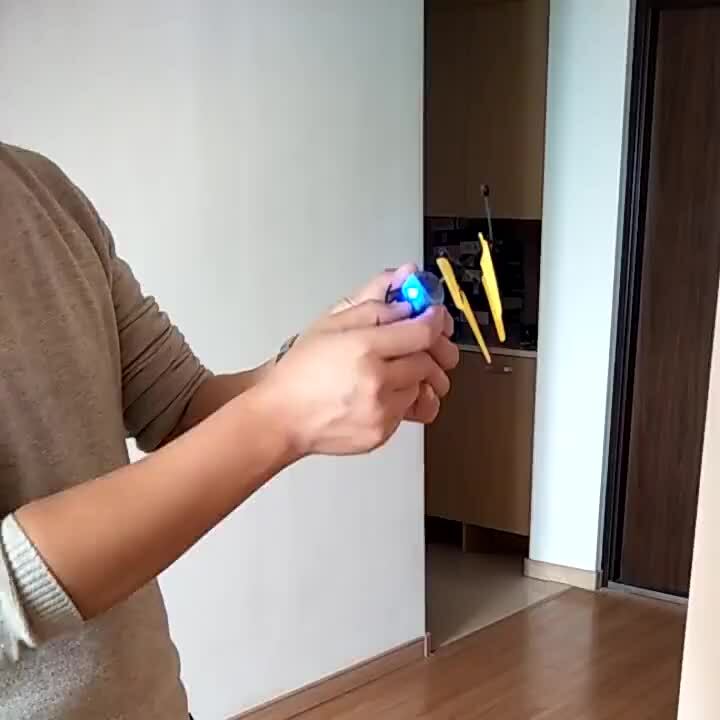 Fantastic LED RC flying helicopter toy! 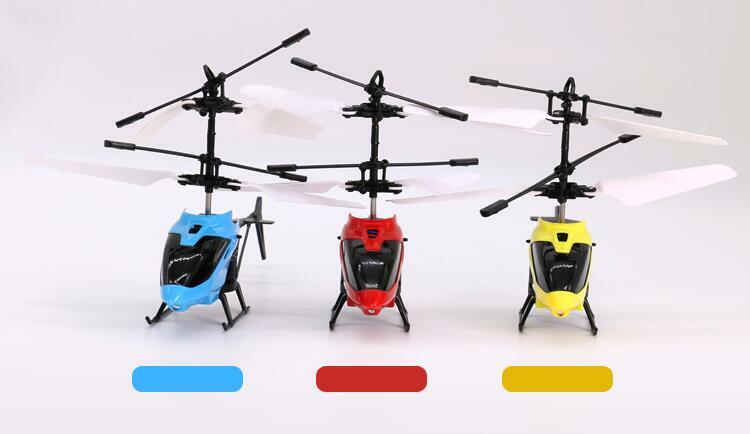 ENVIRONMENT FRIENDLY AND DURABLE: Flying Helicopter are made of environmentally friendly non-toxic ABS material, safe enough to your kids as well as the environment. The wings are very sturdy and will resist damage when it falls. And the Helicopter drone will move away intelligently when it detects a solid object. Reduce the damage. 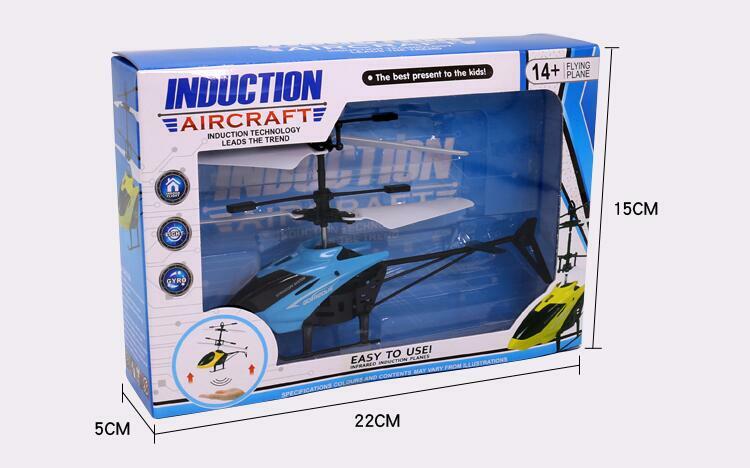 Easy to operate: light weight,easy to fly with simple operation,especially designed for beginner.You can use your hand to control it up and down, or to shut it off and fall to the ground. Don't worry - the helicopter is very sturdy and will resist damage when it falls. 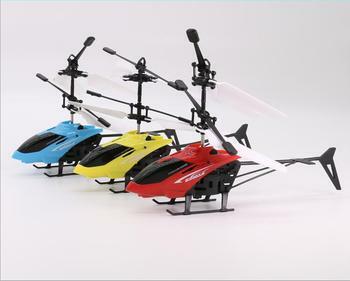 Warm Tips: This RC helicopter is highly recommended to the kids with age over 8. 1. OEM orders are warmly welcomed. 2. Fast delivery time with highly quality. 3. 15 years manufacturing and trading experiences. 4. Welcome trade assurance order, with us your money in safe, your business in safe. 5. Regular Inventory is available, order soon! A:We have our own Disney Audit 15+ years factory. A: For inventory goods, 3-7 days; new production 7-15days. Q: How to arrange delivery ? A:-lf you have agent in China, after payment we will deliver the cargo to your agent. -If you have no agent in China, after you confirmed the final order, we will check the shipping details and cost for you. The products could be shipped DHL, UPS, FedEx; also bulk cargo by air & sea. Q: Can we make our own design /Brand products ? A: Yes, of course. 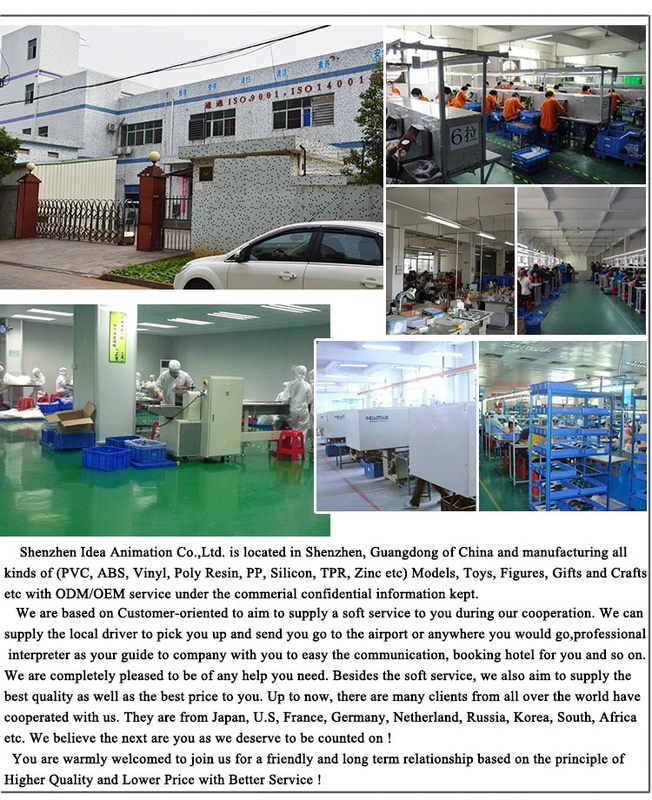 We are very pleasured to help you to make customized products. A: Samples are available, but customer need to pay for samples and freight. The supplier is ranked number 19 by reviews data in Toy Vehicle. The supplier is ranked number 10 by responses data in Toy Vehicle.